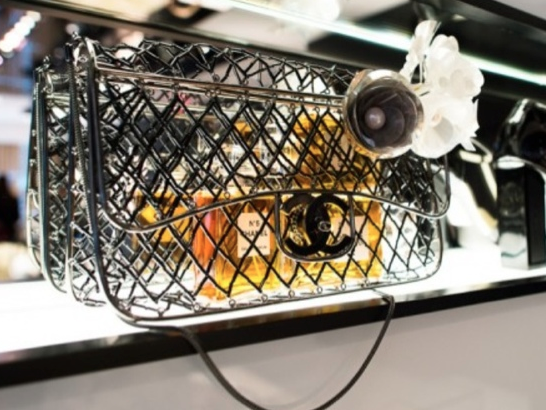 I thought after recent Lego clutch and steering-wheel beach bag, Chanel's bags could not get any odder. well..they did! Cage bag is probably not great for carrying small bits and bobs.